This is the best time of year to show your family and loved ones how much you value them. If you plan on spending top dollar on extravagant gifts this holiday season, you should also consider how to adequately protect them. 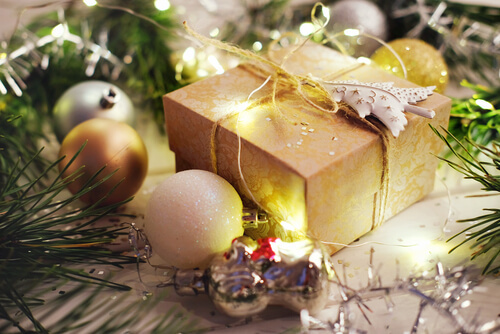 From electronics to watches, there are countless presents to be had this season, and the right Ann Arbor High-Value Insurance policy can provide the best protection. Expensive jewelry and electronics can be assessed and insured to make sure that, should they be lost or stolen, at least their monetary value is recoverable, explains Spy Emporium. While a basic homeowner’s insurance program will cover some of your assets, the more expensive and affluent items need their own policy to ensure adequate protection. Avoid peaking a potential burglar’s interest by placing TV’s, electronics, and jewelry within plain sight from windows and doors. Instead, store them in a safe, enclosed location such as a guest bedroom or closet. This is also an important time of year to be weary of who you allow to enter your home. After the holidays are over, secure jewelry and other gifts in a secure location, as well. When shipping items, require a signature by the recipient to ensure the gift does not end up in the wrong hands. Lastly, if you are ordering most your gifts online, have them delivered to your office rather than your home if you will not be there upon their delivery.